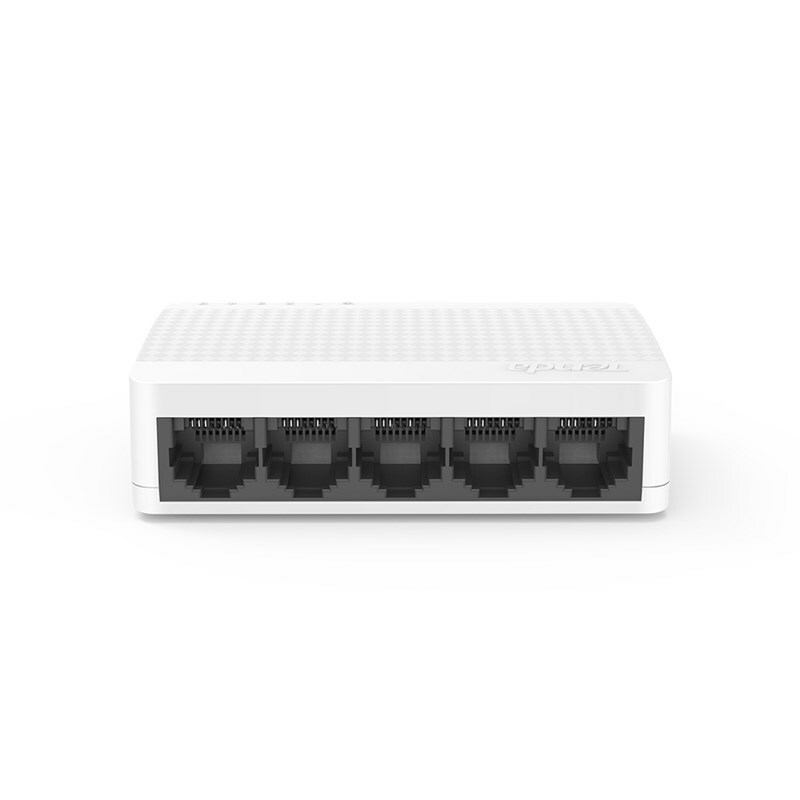 This automatic network hub allows 5 devices to be connected at the same time. 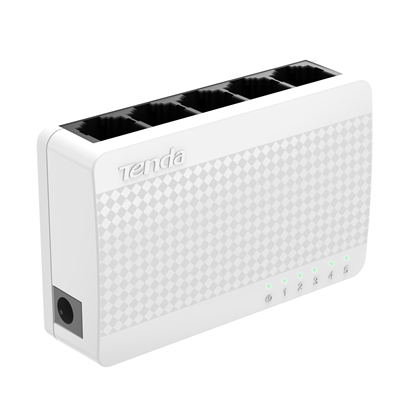 It can be used to split an internet connection to multiple devices or to create a secure internal network. There is no setup or software to install, just plug in the devices you want and it just works.